Word Search Unlimited | Puzzle games | Donagames.com - free games for girls! Play this nice sliding game! A game about connecting hearts and trying to achieve the best score possible in 2 game modes of addicting and original gameplay! Little dancer girls hidden numbers Game. Find the hidden numbers and go to the next level. How many words will you find in this new addicting word search game? 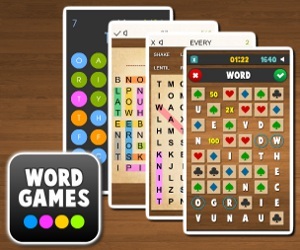 Word Search Games is a collection of word puzzles in 3 languages English, Spanish and German! How fast will you find all the hidden words? Learn new words and vocabulary in an entertaining and challenging way! How many words will you find?